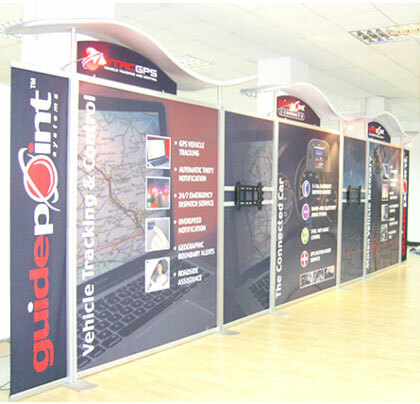 Some expo organisers prefer to establish a sense of conformity with the exhibition stands and spaces they allocate to participants at the event’s venue. 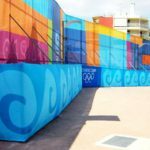 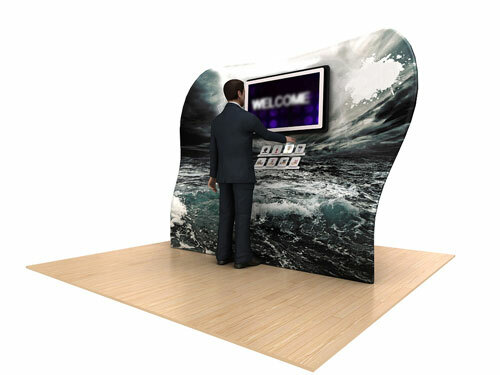 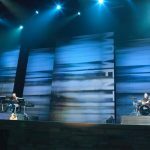 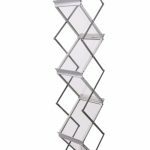 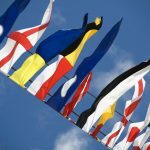 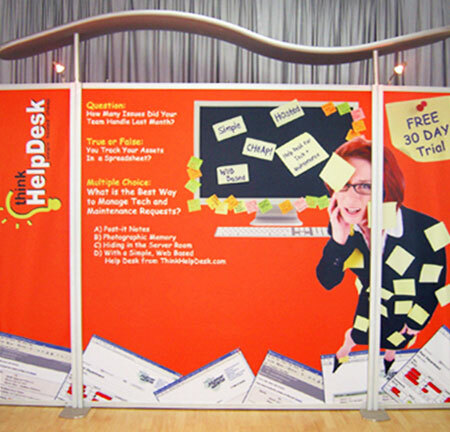 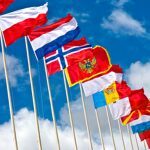 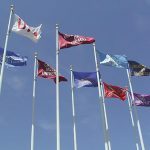 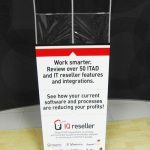 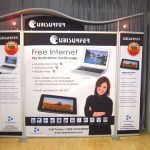 But while you’re limited by the amount of space you’ve got and the very structure of your booth, this doesn’t mean you have to make your exhibit conform to those of the other participants, who could very well be your competitors. 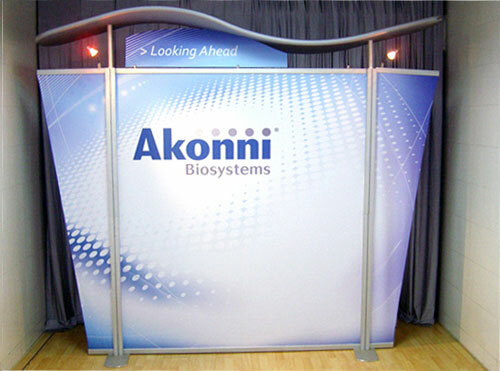 Thus, you have to be careful to add a touch of uniqueness to your booth’s appearance any way you can, or else you won’t be noticed at the trade show. 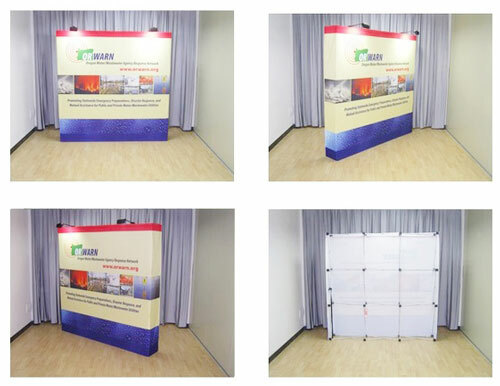 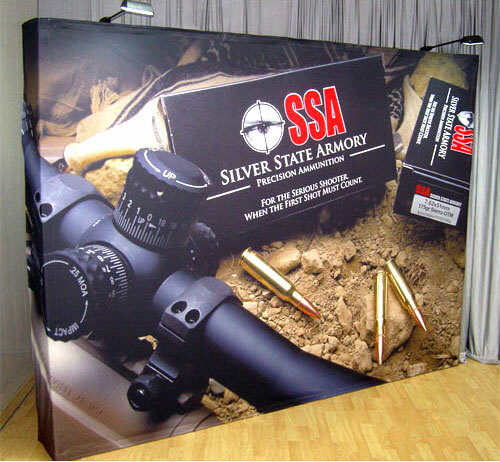 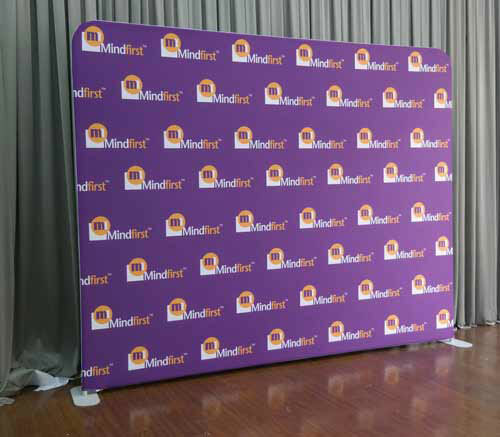 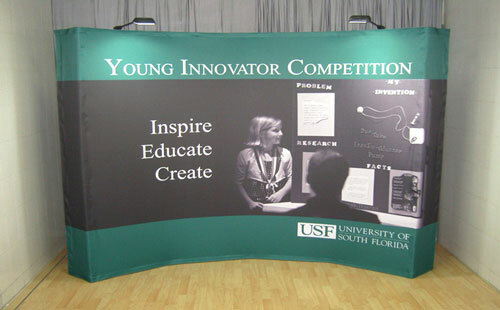 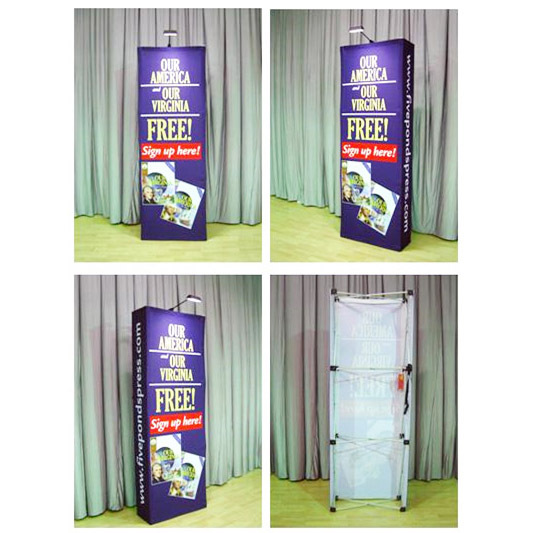 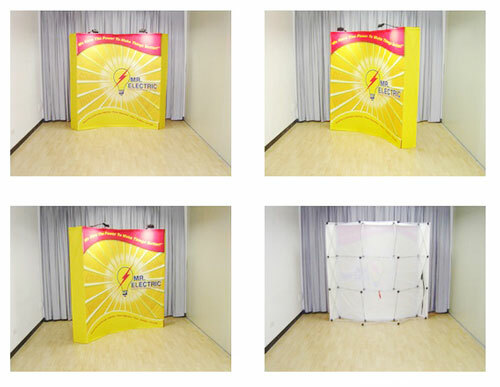 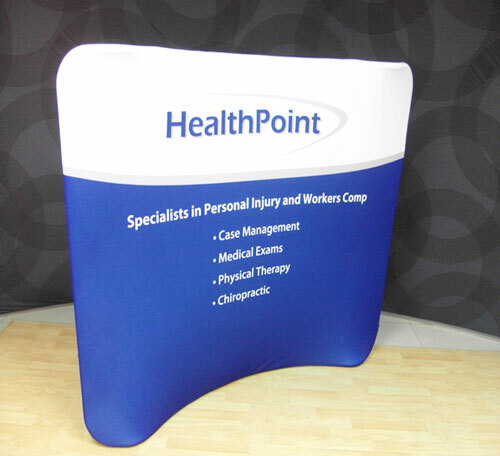 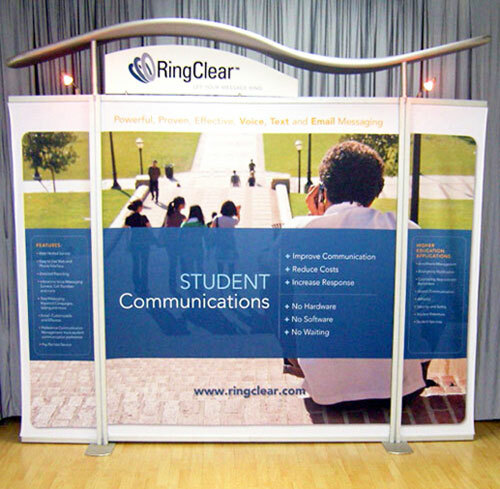 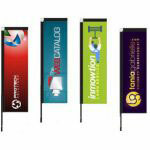 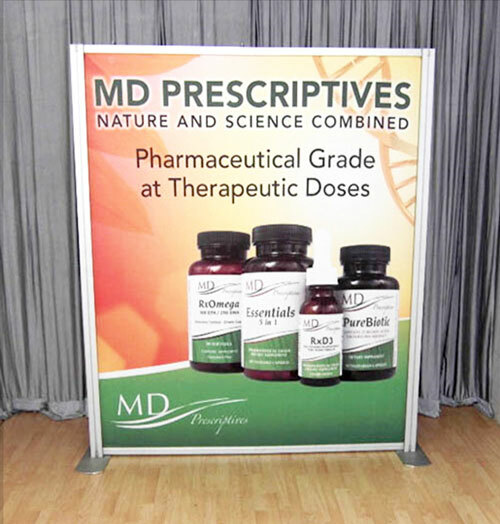 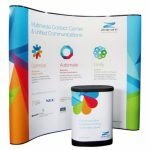 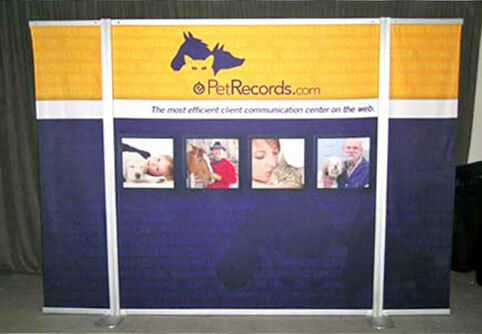 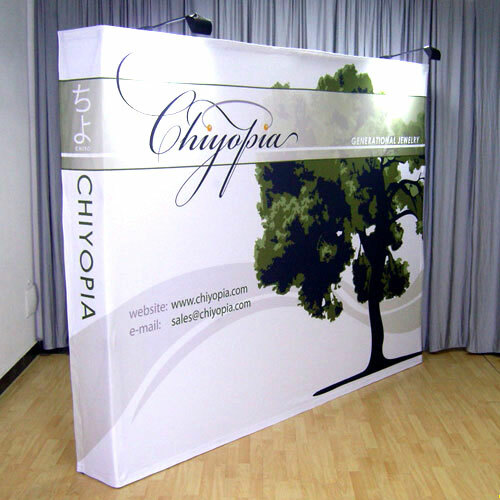 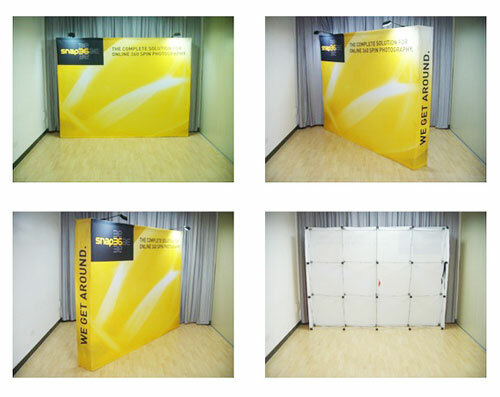 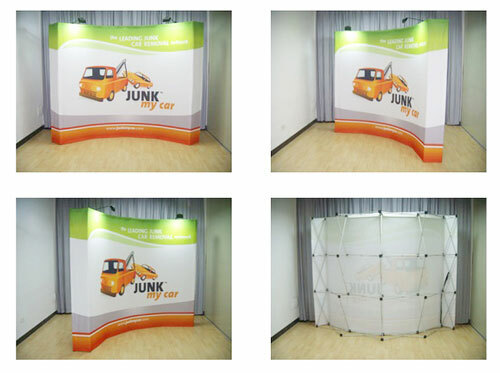 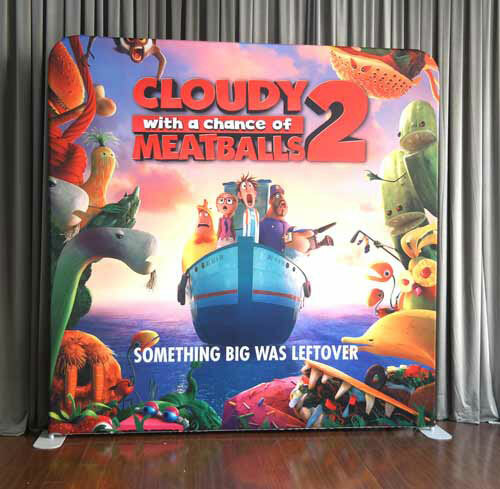 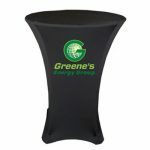 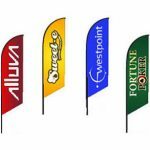 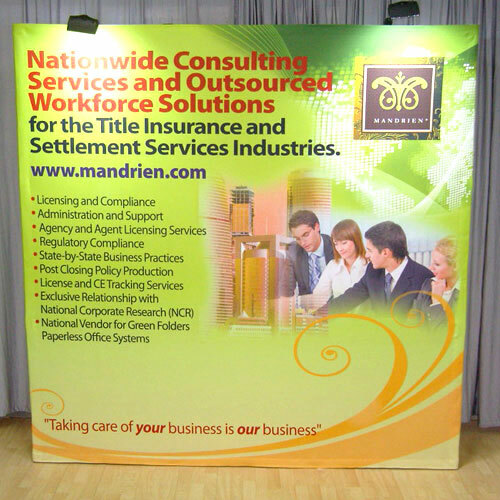 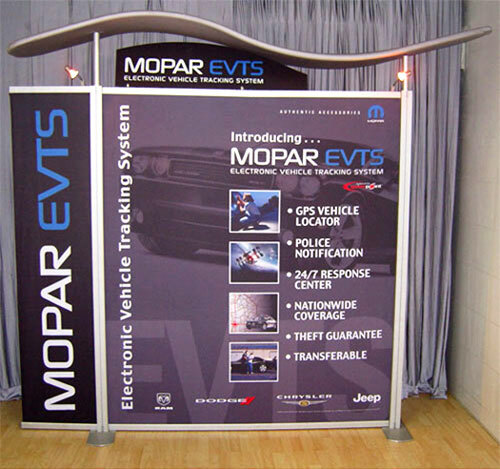 One way you can make your exhibit distinct from the rest is using printed logo table throws. 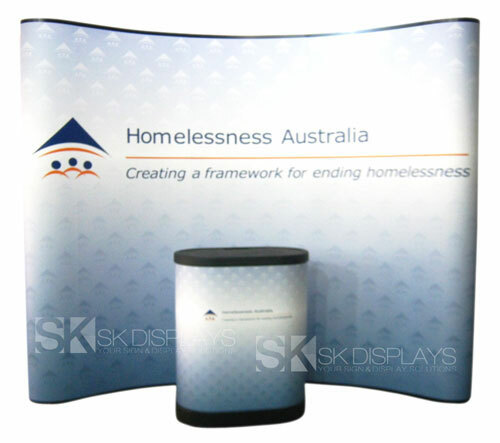 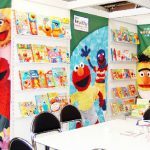 Our printed table throws for trade shows are the perfect choice for the task. 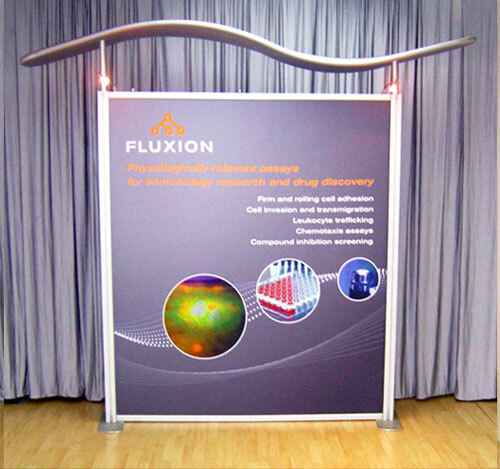 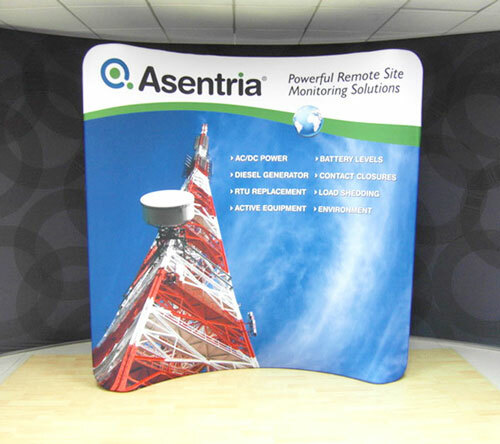 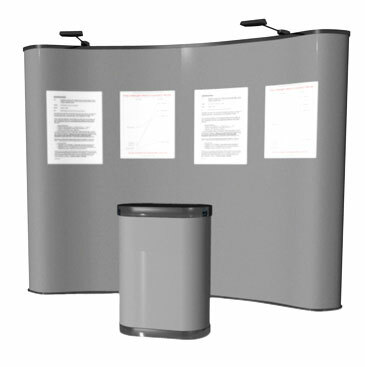 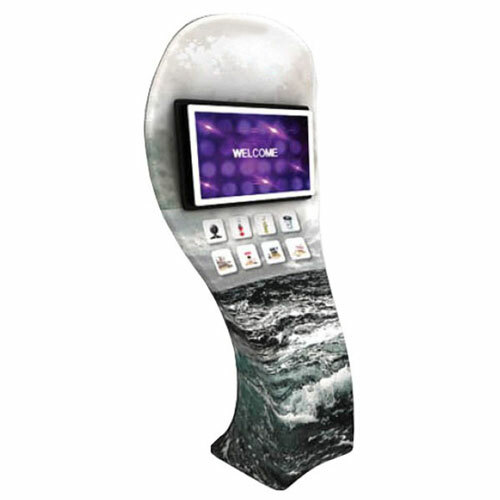 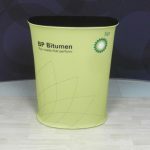 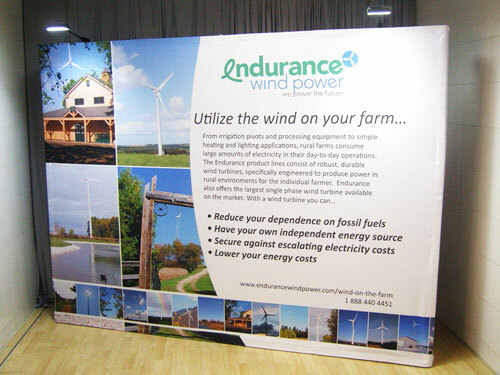 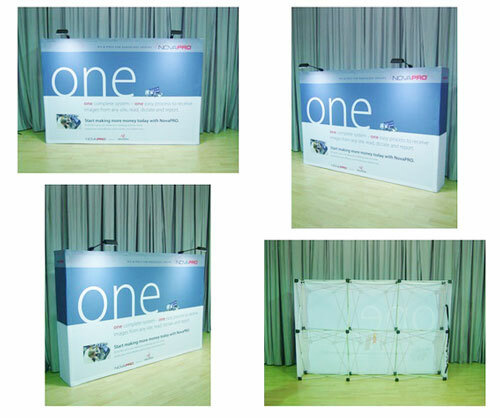 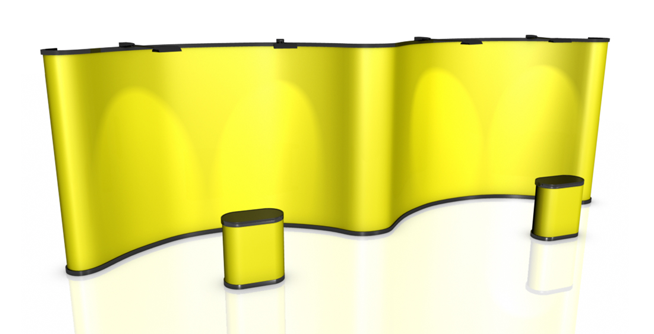 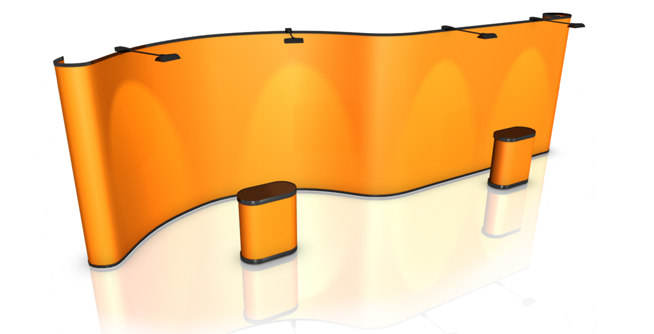 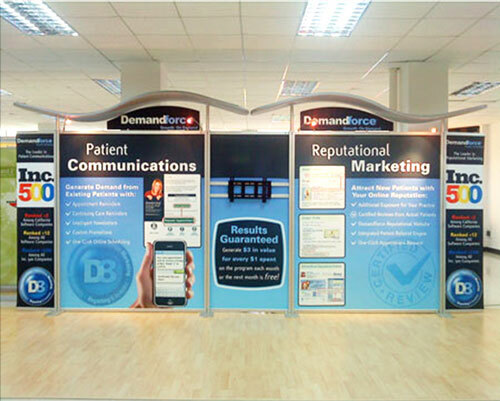 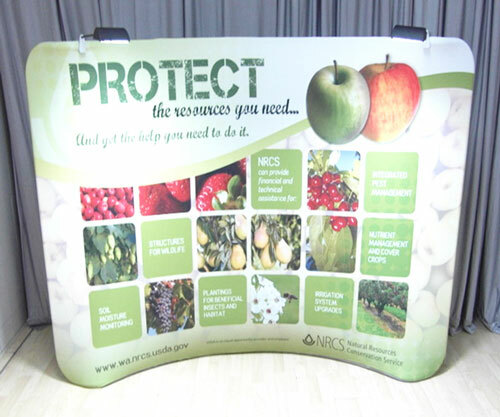 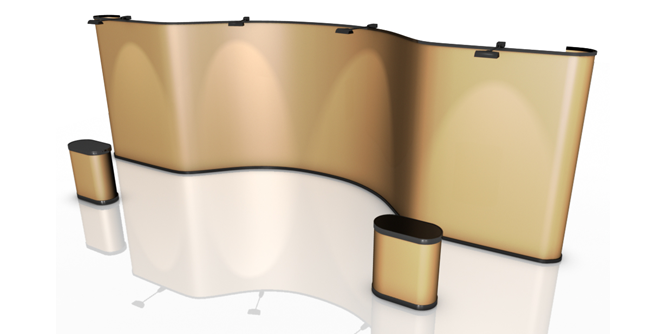 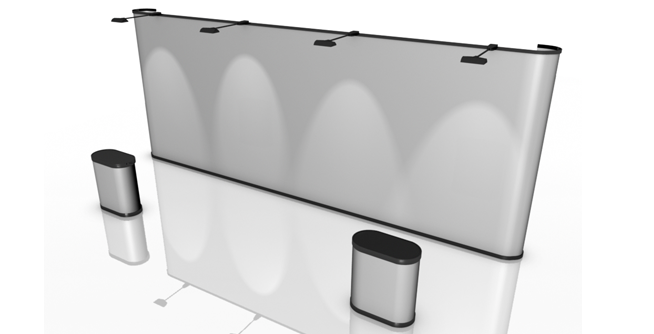 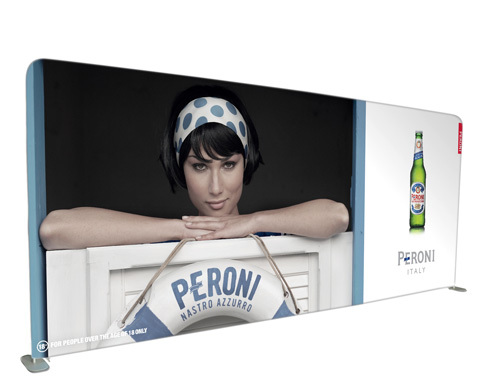 Why is our 8ft full-colour printed table throw the perfect choice for creating distinction for your exhibition stand? 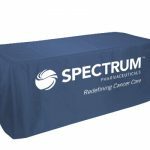 We have a few reasons, and the biggest one of them is the tablecloth is exactly what you want it to be. 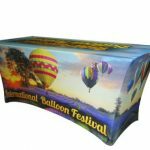 You get to choose the design of the tablecloth. 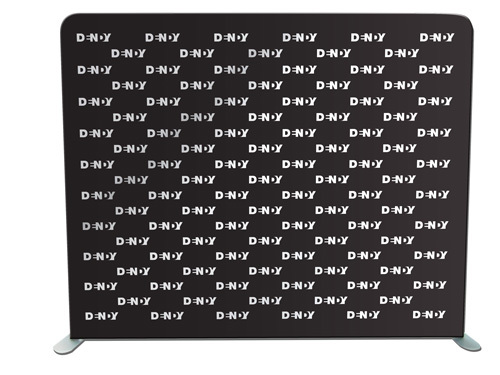 This specific table cover has a pattern, and you decide what this pattern will be. 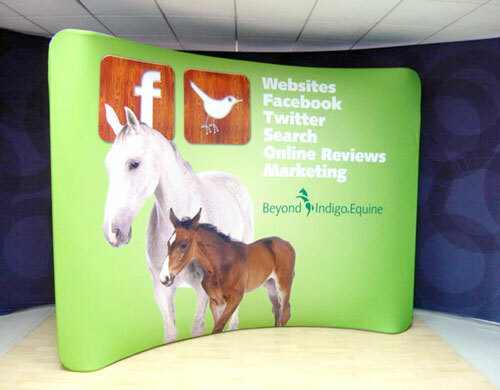 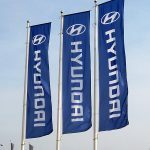 It could be your company logo, or it could be an entirely different image altogether. 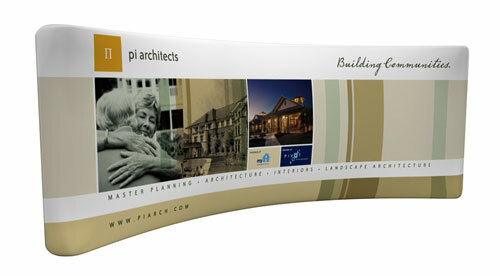 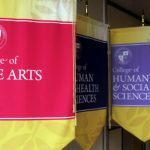 You either provide us with the design you want or we could create the design for you. 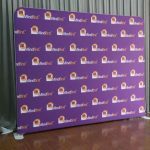 You get to choose the colour of the table cover. 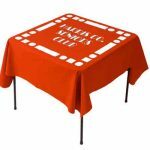 We don’t sell ready-made table covers in block colours. 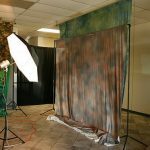 Instead, you select the exact shades you want your table cloth to have from the Pantone PMS colour library, a book that lists all the known hues of colours known to humans, and we will print the fabric in that hue. 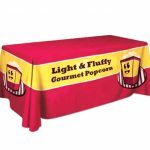 For instance, if you want a pink table cover, you can select a shade from the different shades of pink available: Barbie pink, amaranth, baby pink, rose pink, bubblegum, carnation, cherry blossom, china pink, cerise, cotton candy, and so forth. 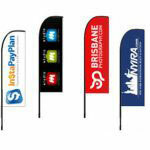 Moreover, we don’t scale our rates according to the number of colours you want to print. 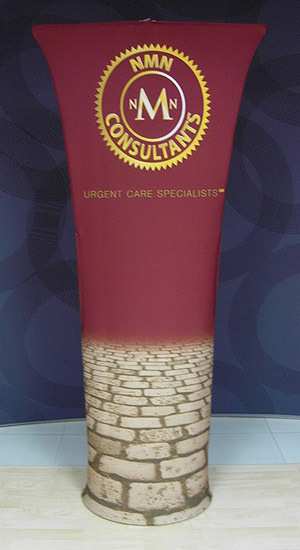 The printout is already in full colour, and you won’t have to pay extra for that. 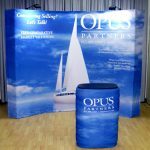 You get to choose whether you want a regular, four-sided table cloth or an open-backed, three-sided one. 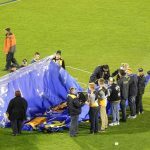 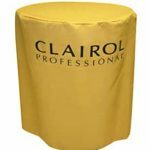 Three-sided table throws are excellent if you will have people sitting at the table, as it will give room for their legs to move underneath without the fabric barrier. 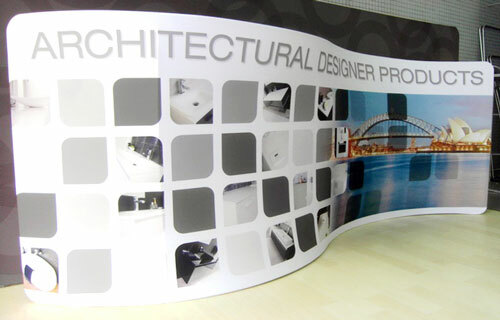 Lastly, you get to make corrections on the printout before the final product is produced. 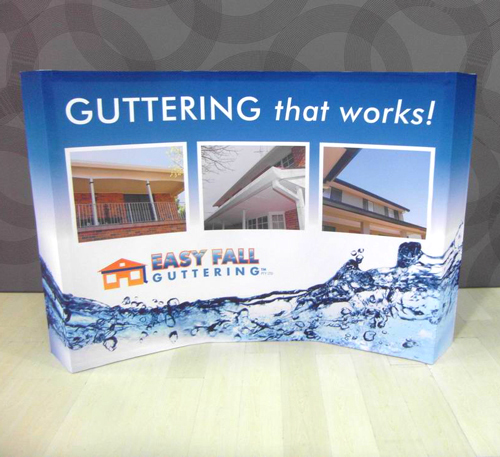 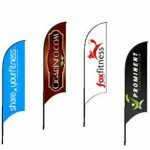 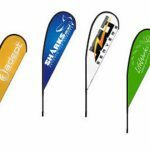 We offer optional sample printing before coming up with the final product. 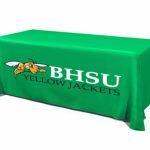 Because you have these choices available to you, your table throw will be as perfect as you want it to be. 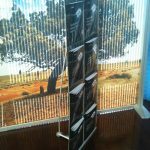 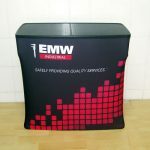 The table covers we offer are not just great choices because you get to customise them. 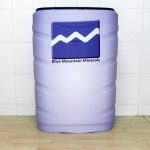 More than that, they are made from high-quality materials. 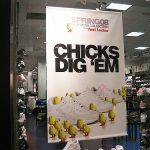 Take their thickness, for example. 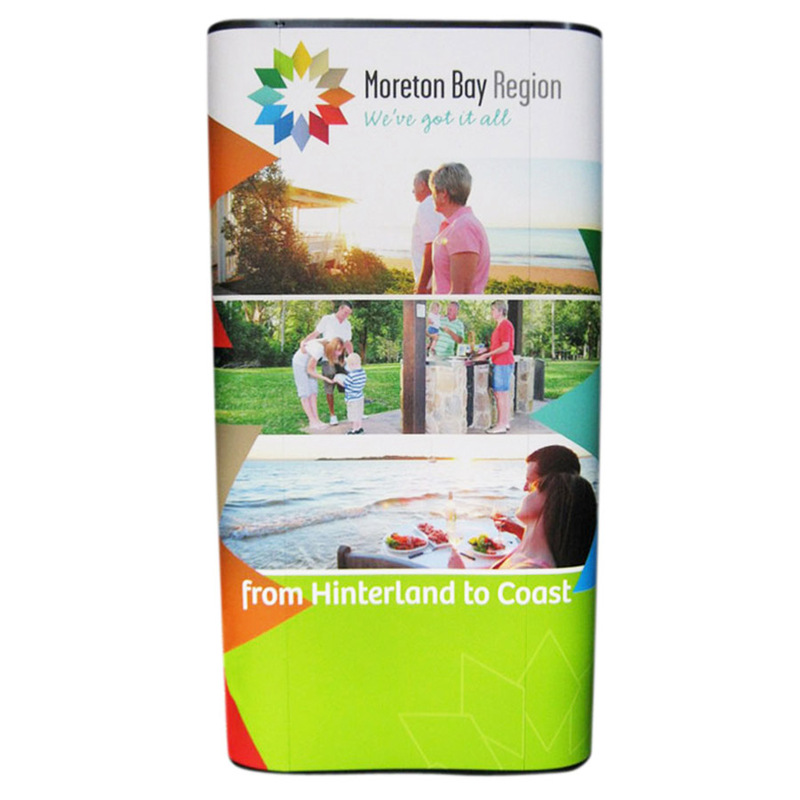 The fabric we use for these covers has a thickness of 210gsm. 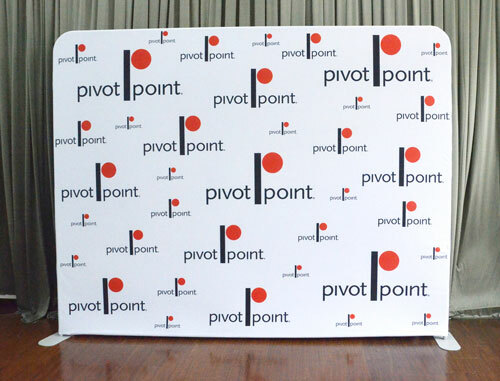 This makes these cloths thicker than most tablecloths offered in the market right now. 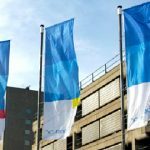 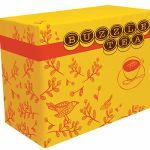 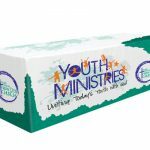 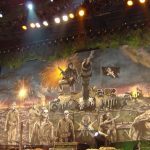 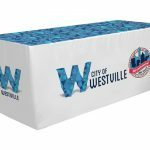 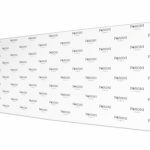 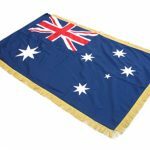 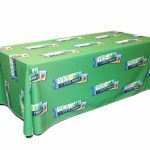 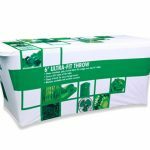 More importantly, these tablecloths are full colour dye sublimation table throws – they are printed using the dye sublimation printing process, the most accurate printing technology we have today. 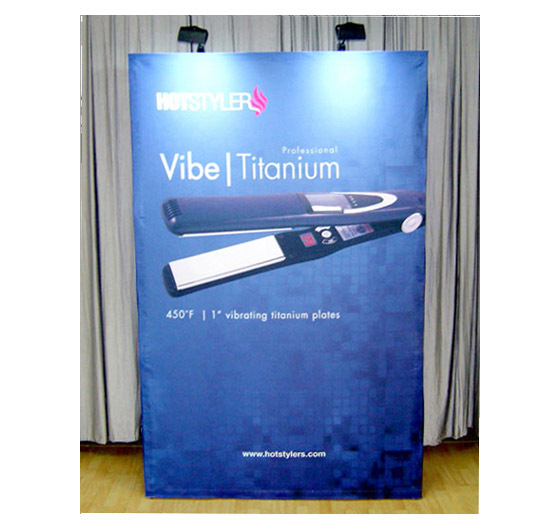 In dye sublimation, high heat and pressure transforms ink into gas directly from its solid state and completely bypassing the liquid state. 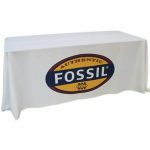 The gaseous ink soaks the fibres of the fabric before it solidifies once again, so it becomes part of the fabric itself. 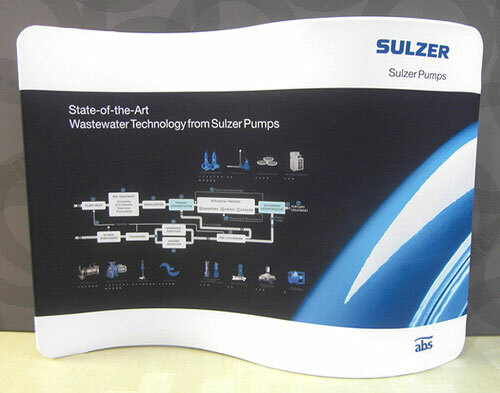 The printed image lies flat and smooth on the surface of the medium. 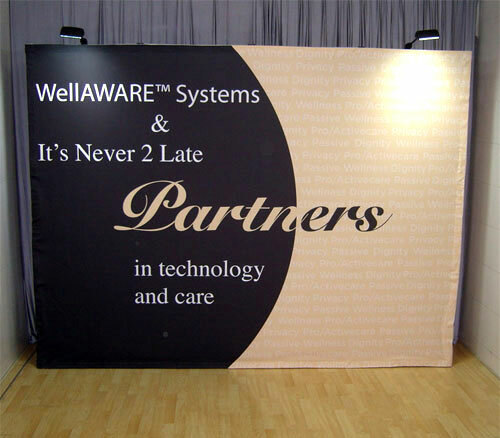 It is also permanent. 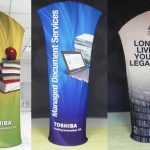 Thus, you will have a printout that is not just sharp and realistic in colour and detail, but will never crack or fade out even if you wash or dry clean it. 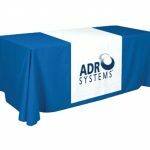 Because of these qualities, you can use these table throws over and over again. 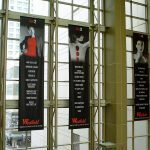 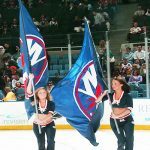 You are not limited to using these cloths at expos and trade shows either. 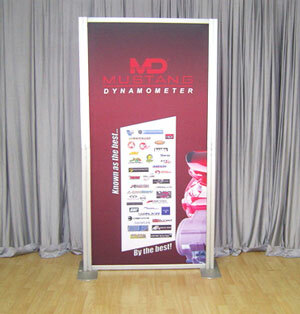 You can have them at press conferences and other corporate events. 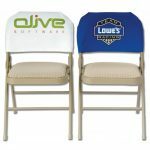 And you can save money on these table covers. 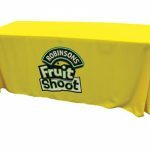 We don’t require minimum orders, so if you need only one, feel free to order just one piece of table cloth. 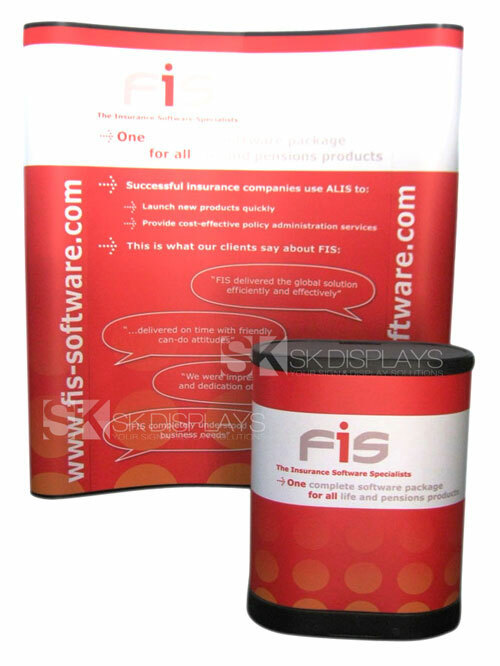 Our 8ft full-colour printed logo table throw is truly the perfect option available. 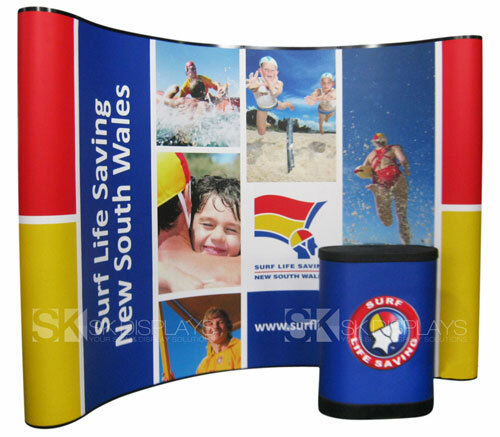 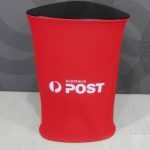 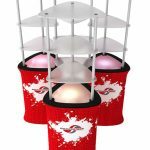 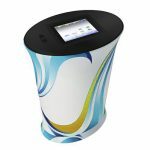 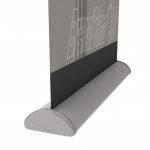 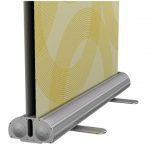 They are customisable, they are produced using high-quality materials and processes, and they will save you money. 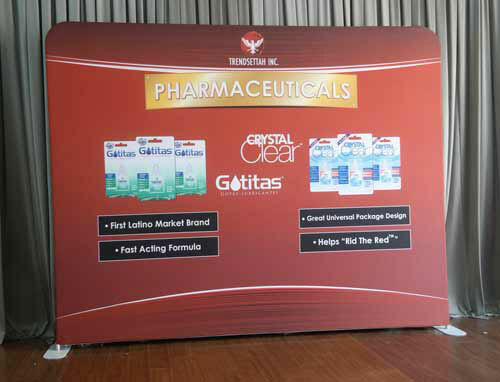 Call us to learn more about this product today.